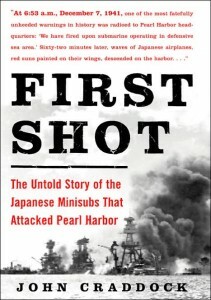 “FIRST SHOT” The Untold Story of the Japanese Minisubs That Attacked Pearl Harbor. By John Craddock. Unheeded warnings, missed opportunities, a failure to connect the dots—more than 60 ago, America was rocked by a devastating surprise attack on its Pearl Harbor naval base, one that destroyed a big part of our nation’s Pacific fleet. To this day historians argue over whether that attack could have or should have been detected ahead of time. 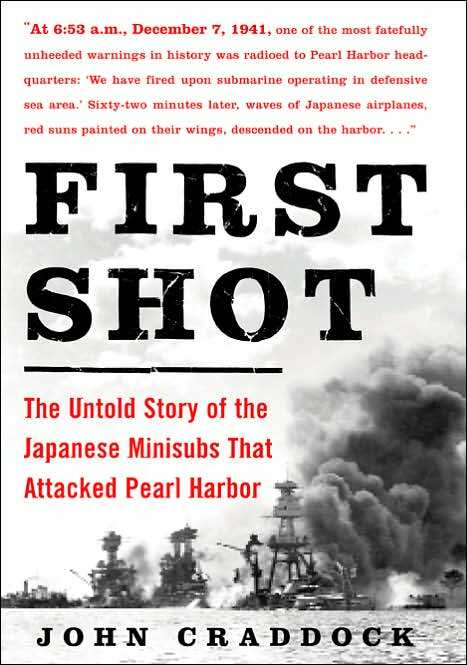 In “First Shot,” John Craddock investigates a little-known but clear eleventh-hour warning that, had it been heeded, might have enabled the Navy’s Pearl Harbor command to blunt the Japanese assault and save ships and lives. Craddock reveals that the attack plan of Japan’s Admiral Yamamoto included five midget submarines, each carrying two men and two torpedoes. “First Shot” vividly recreates the action on the deck of the USS Ward (DD-139) on the morning of December 7, 1941 as the outmoded relic of an earlier war engaged a tiny, state-of-the-art undersea fighting machine. Reconstructing these events from original and primary source materials as well as new revelations from the discovery in August 2002 of the minisub sunk by the Ward, Craddock poses and answers a number of questions: Why was the Ward’s urgent message ignored by Pearl Harbor command? Why would Admiral Yamamoto, son of a samurai warrior and a brilliant strategist and tactician, jeopardize his surprise attack by trying to penetrate Pearl Harbor’s sea defenses with five midget submarines that could inflict only limited damage? How might an advance warning of even one hour have changed the American response to the attack? 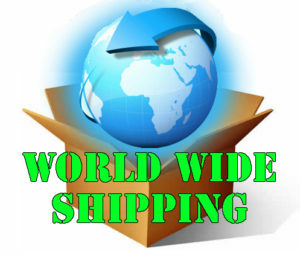 John Craddock is the president of ProMedia, Ltd., a book packaging company, and he helped launch a series of guidebooks for The History Channel. 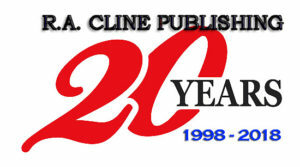 A former newspaper reporter and magazine publisher, Craddock has written several other books as well as articles for national publications, including the New York Times.